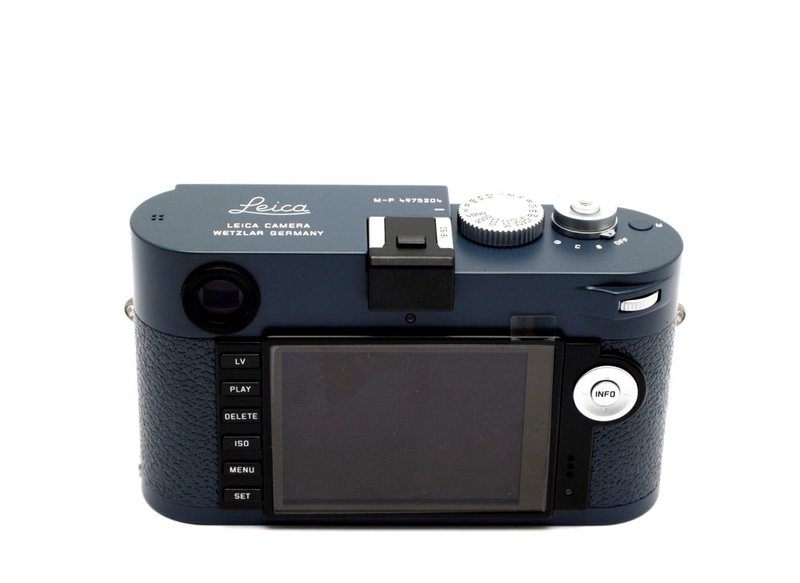 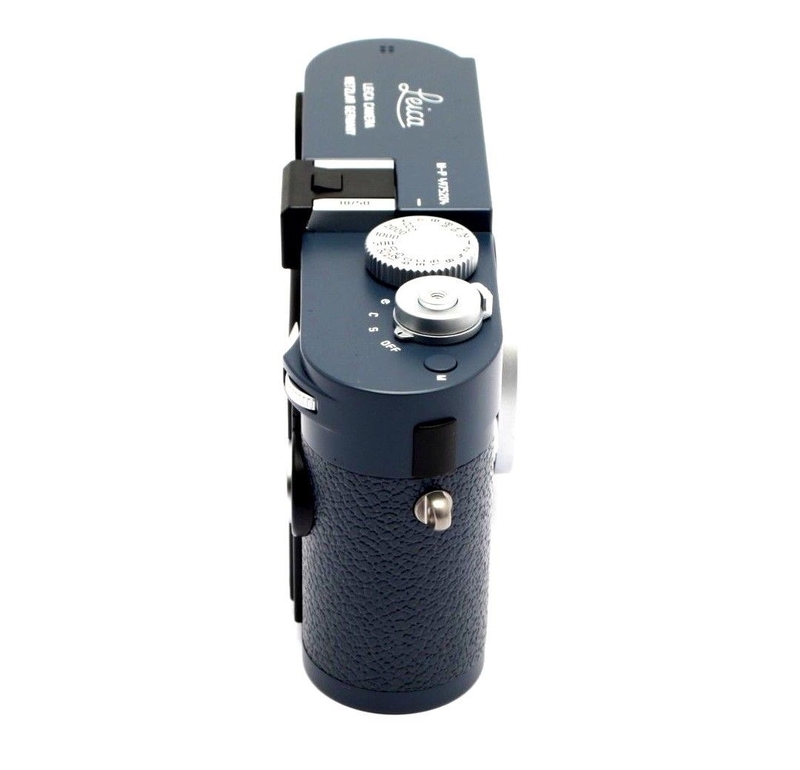 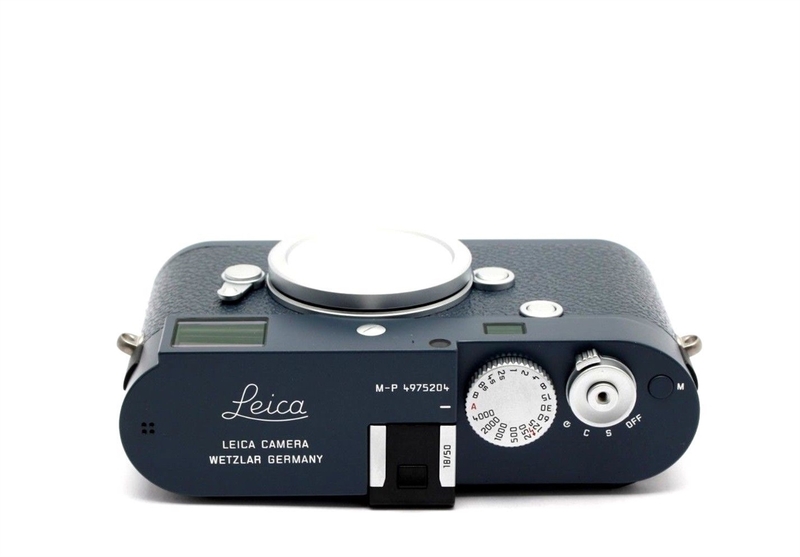 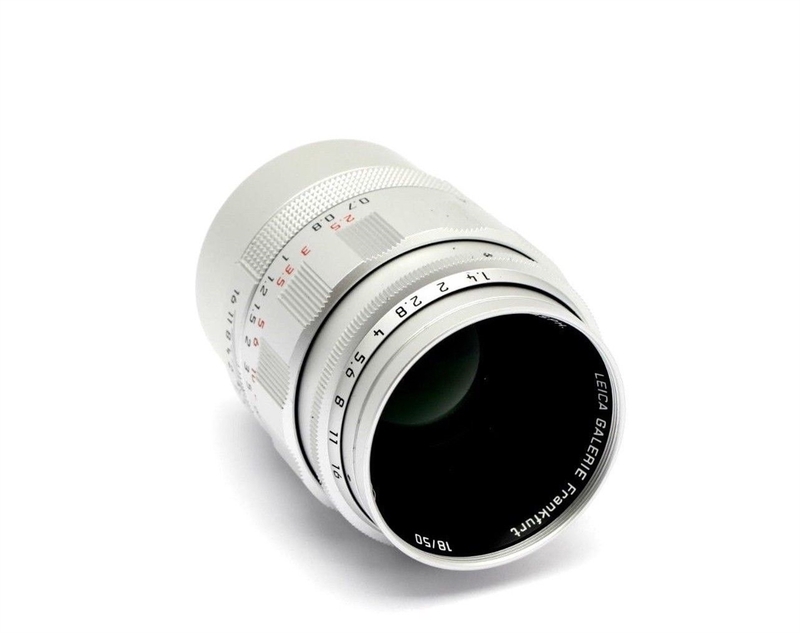 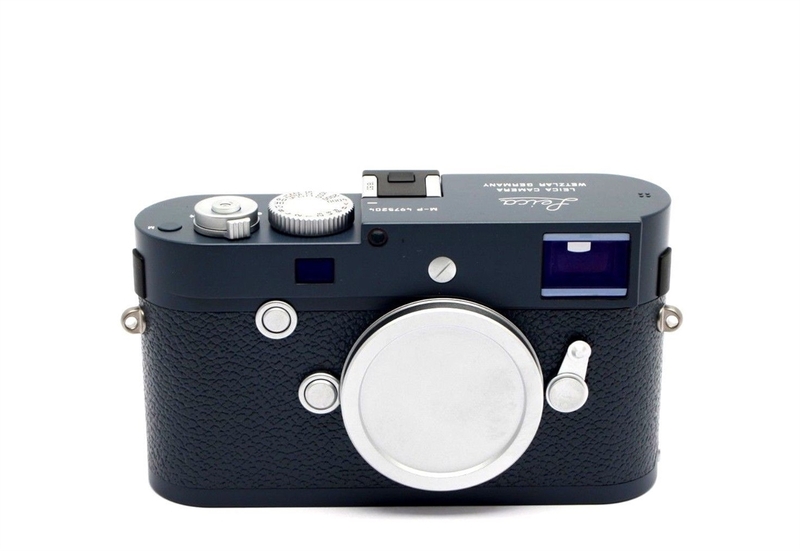 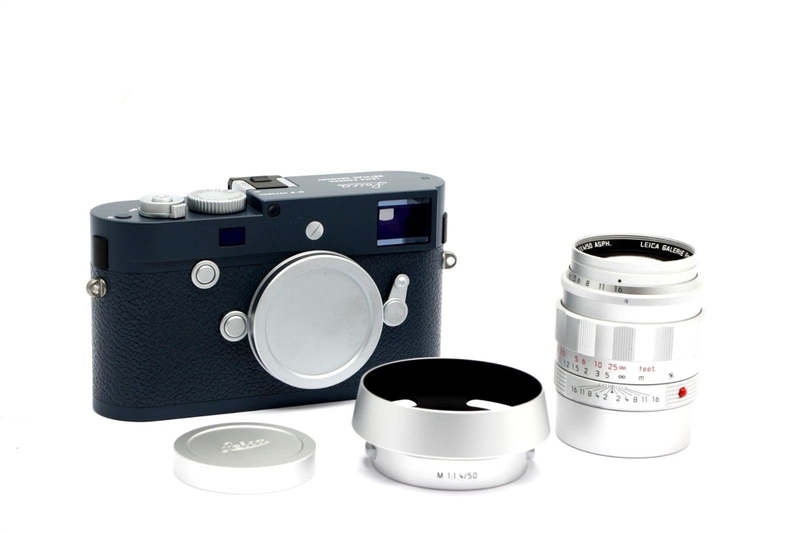 This listing is for a Leica M-P (Typ 240) Blue "Frankfurt Edition" Camera, 50mm 1.4 Summilux lens in 10 condition. 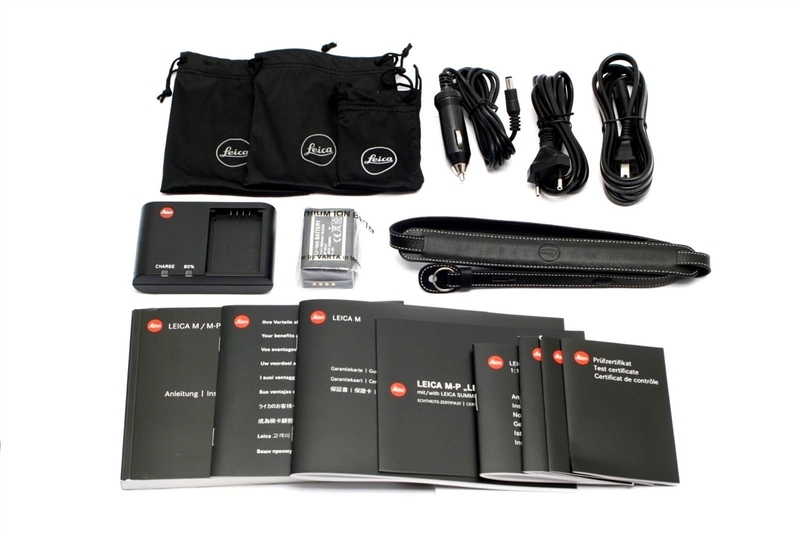 This is #18 of 50 sets made. 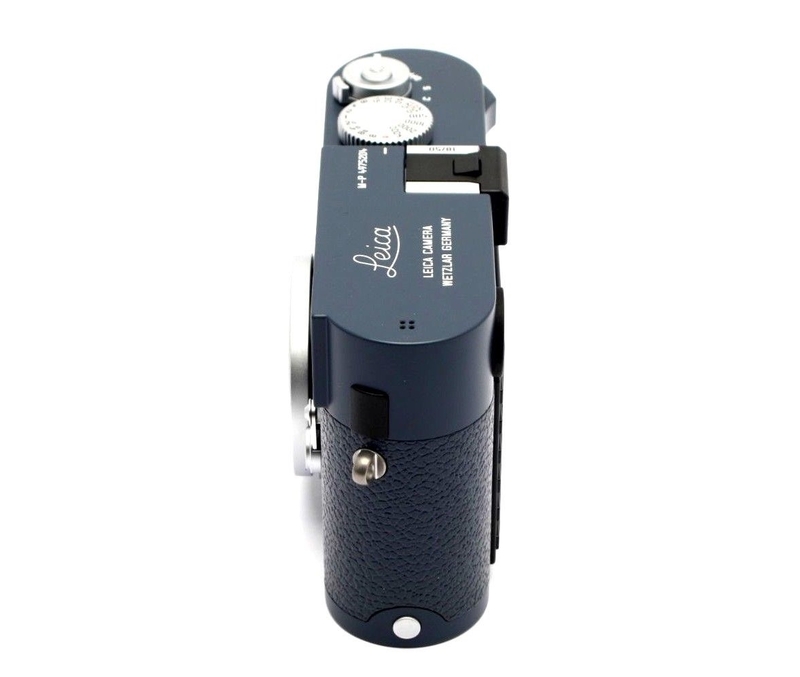 The camera and lens work properly and shows no signs of wear. 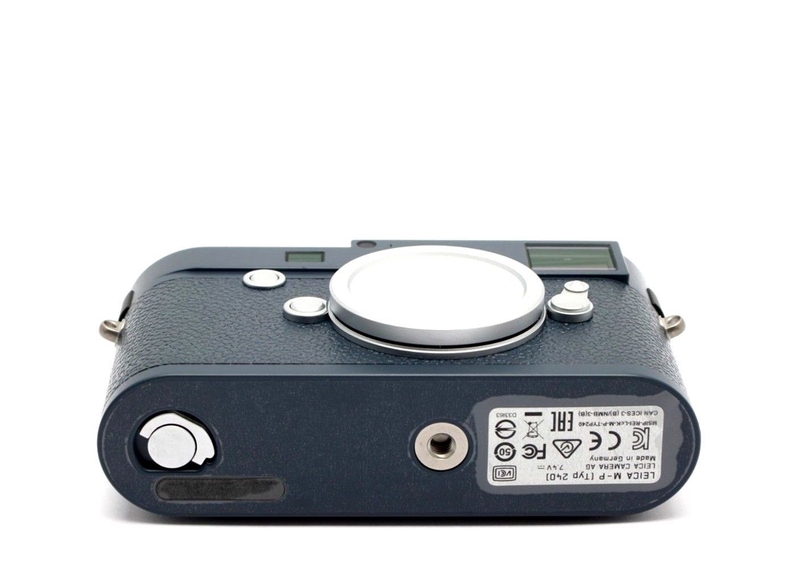 The LCD screen has a screen protector attached. 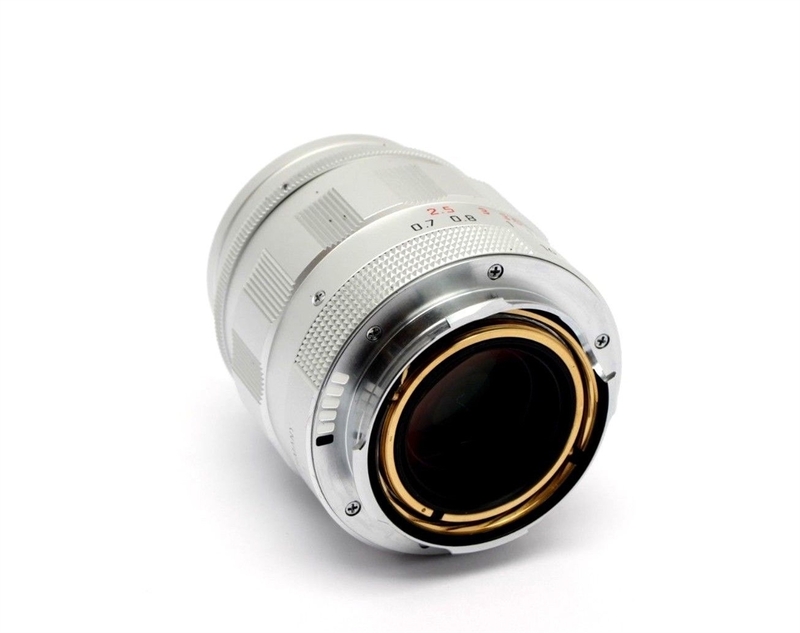 The lens optics are flawless. 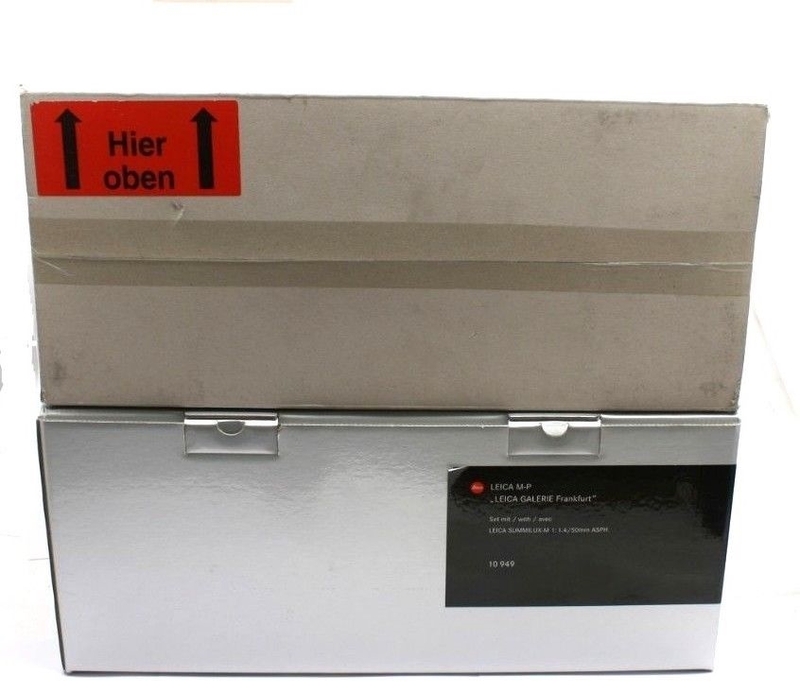 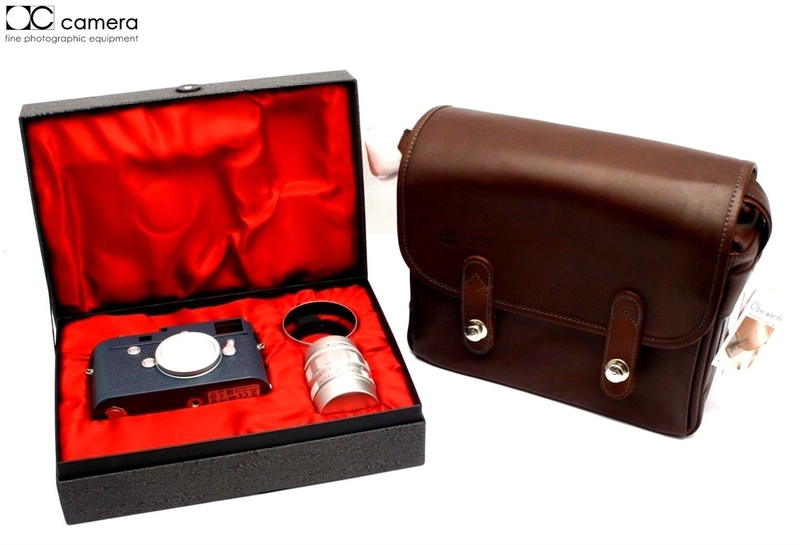 The camera comes with the outer box, box, presentation box, instruction manual, test certificate, warranty card, pouch cases, charger, AC cords, battery, strap, body cap, lens caps, lens hood, and Oberwerth leather case.